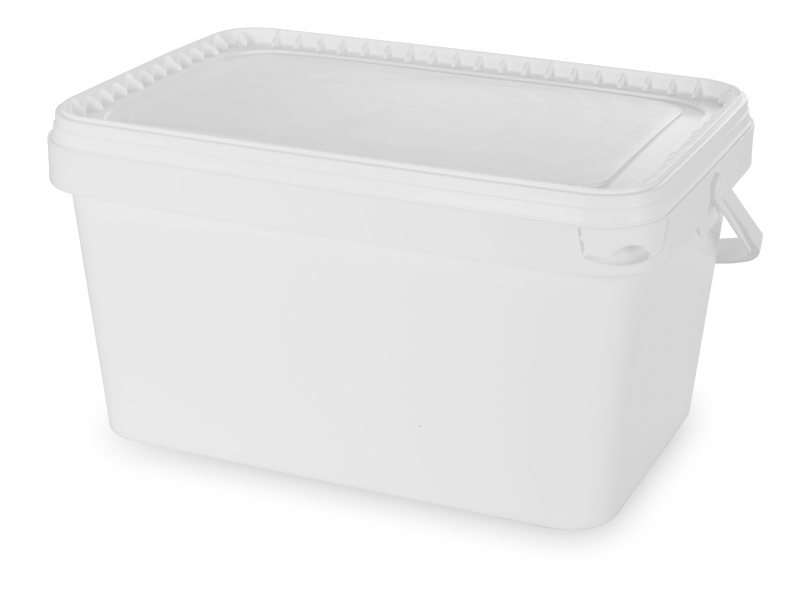 ISI Food has studied and developed RET Series: a rectangular buckets line for food that enlarge the wide company range. 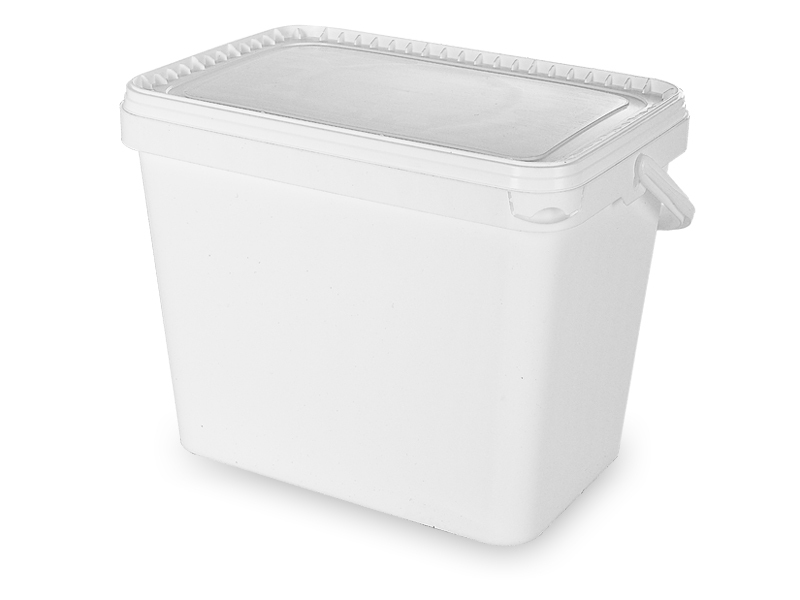 The whole RET Series is developed complying with the strict regulations in food field and they are food approved. 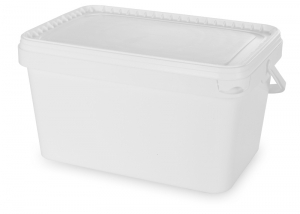 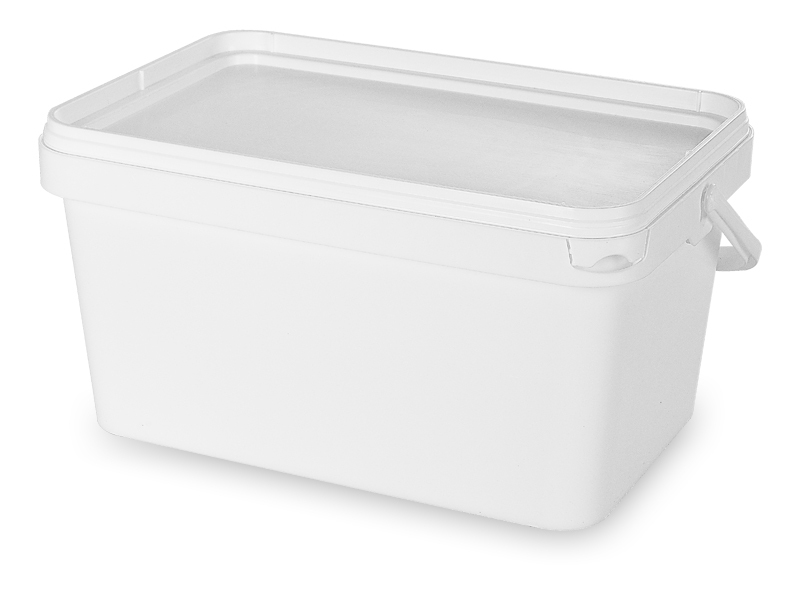 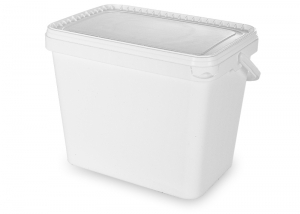 All ISI Food rectangular buckets for food are functional and robust because they are made of top quality plastic materials (PP).